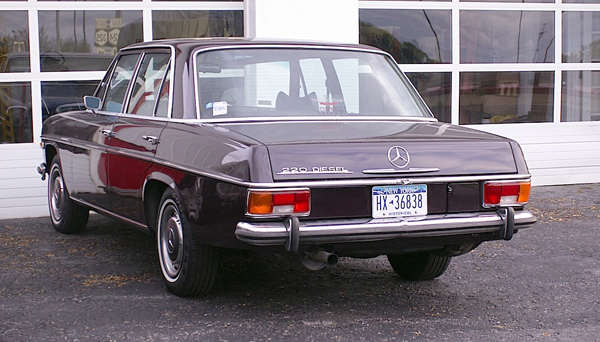 Out of all the Benzes ever produced, including the Gull-Wings and the roadsters, this 1972 Mercedes-Benz 220 Diesel is from my favorite styling era. It’s a very clean look, one in which I don’t see the designers having wasted one single pen stroke. I notice it’s wearing a set of historical plates; I’ve owned a car or two over the years which would have qualified for hysterical plates, if there was such a thing. Saw this one over the weekend in Tonawanda. Jim Corbran, RRofWNY Check out our new Facebook page: LuvTheCheapies The post RealRides of WNY appeared first on Buffalo Cars.